In Spring of 2015 I bought Timbercraft’s very first Timbercraft Tiny House. I am very pleased not only with the quality of craftsmanship and mastery of solid construction, but also with its spirit of being complete and entirely unique. Using eye-pleasing hardware, high quality windows and appliances with a solid wood interior, my house is a comfortable home. 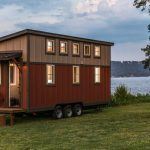 From the wise selection of beautiful, natural materials to the finesse of its painted surfaces and correctly applied finishes Timbercraft Tiny Homes are simply elegant. My house is a well thought out Tiny Home constructed with high quality components making it the best buy for my dollar that I found. 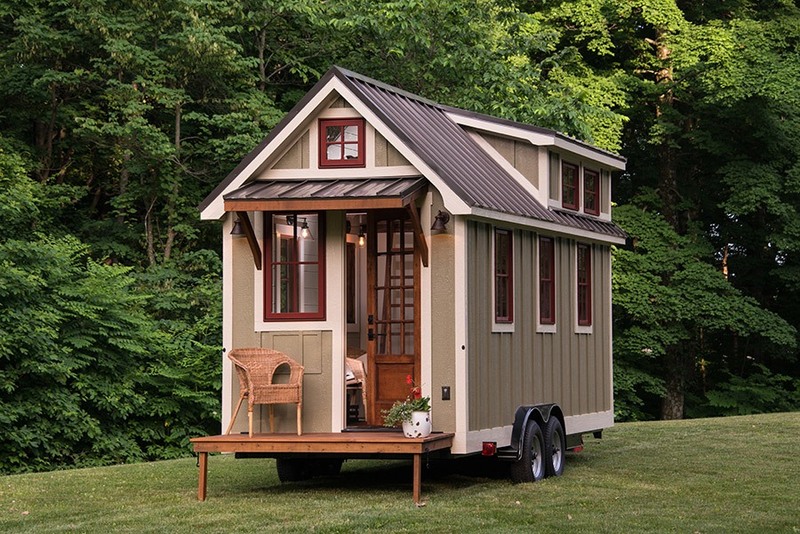 I recommend Timbercraft Tiny Homes entirely. Liz C. Liz C.
Contact us if interested and we will put you in touch with Liz. Love your tiny houses! I’m really interested in one! Elena, thanks for your interest! Let me know if you have any more questions.